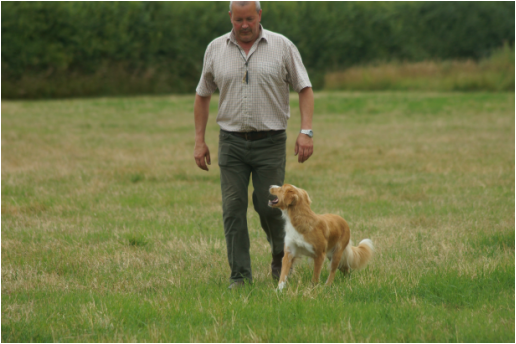 About page, Norfolk and Suffolk gundog training. 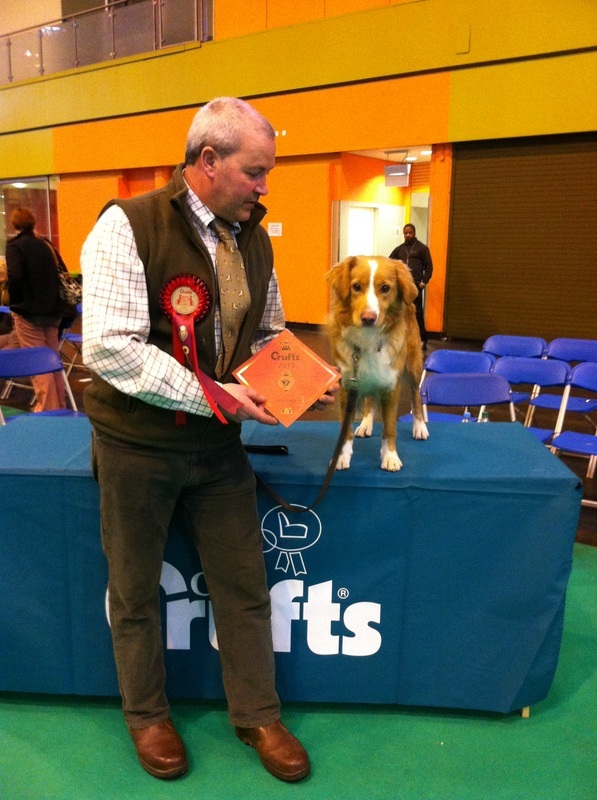 I have been around Gundogs all my life. 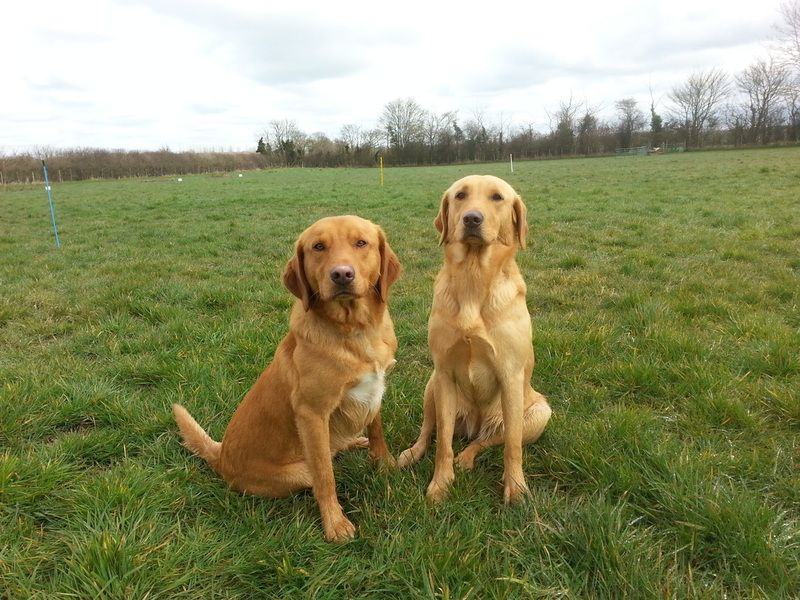 When I was younger I trained my pet dogs and then carried it on throughout my life training all my gundogs. 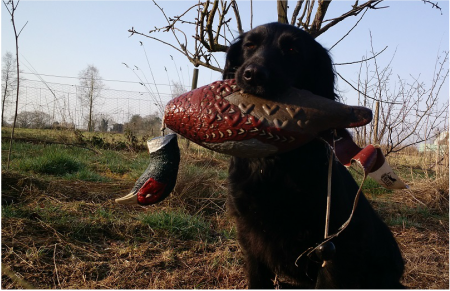 Here at Norfolk and Suffolk gundog training / Norfolk dog training my partner Helen and I keep very busy, working 7 days a week, but each year in March we attend Crufts in which we normally have at least 3 dogs in the BASC gamekeepers class and up to 6 dogs in the breed classes.